In this informative post we discuss our yero price and provide a buying guide for those who are confused when purchasing yero. The table below summarizes the current price we have on color roofing or commonly known as “yero”. Note that these prices can change due to the current value of steel here in the Philippines. Moreover, there are two main factors when selecting your “yero” namely; Thickness and Profile. The table below summarizes the prices per foot. There are three thickness of yero for sale we currently have. These are 0.4, 0.5 and 0.6 millimeters. 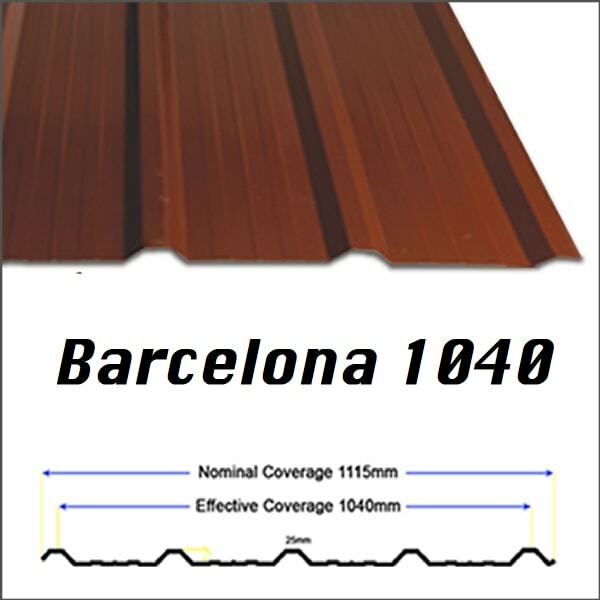 We usually recommend at least a 0.4mm for residential projects. For those who are looking into cheaper alternatives, a 0.35 millimeters thickness exist in the market. However, the application when it comes to thin materials are limited (e.g Backyard or Animal Sheds). 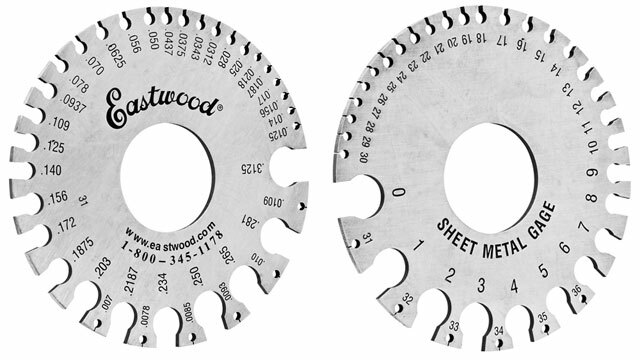 These range of thickness corresponds to a gauge number in the sheet metal gauge chart. A gauge 24 is equivalent to 0.6mm while a gauge 29 corresponds almost to 0.35mm. How Much Does Yero Cost? For rib type designs, the price of yero is ₱120 for 0.4 millimeters, ₱150 for 0.5 millimeters and ₱180 for 0.6 millimeters. The millimeters corresponds to the thickness while the price is measured per foot. The corrugated type designs are priced as the same with the rib types. 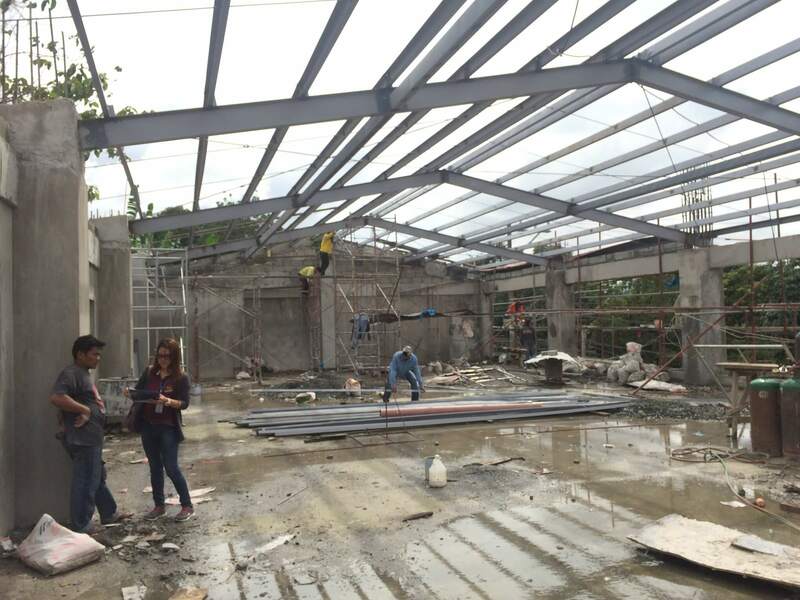 In relation to the tile span designs, the cost are ₱140 for 0.4 millimeters, ₱180 for 0.5 millimeters and ₱220 for 0.6 millimeters. There are three profiles of yero for sale we currently have. 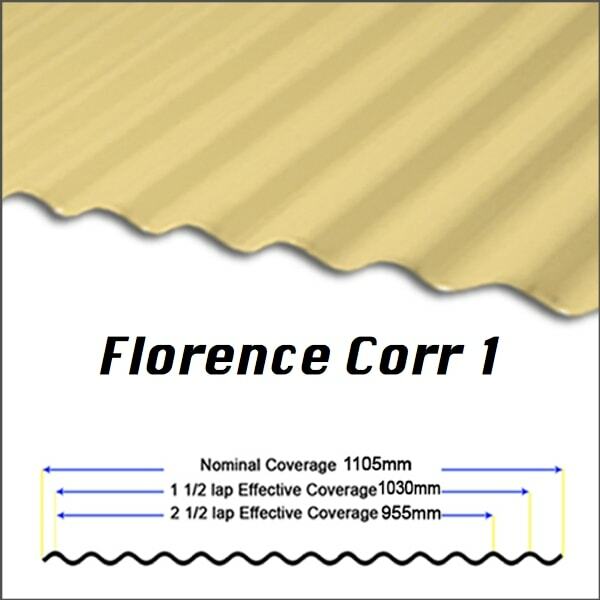 Common roofing profiles are Rib, Corrugated and Tile Span. Examples of these profiles can be found below. What Design Should I Pick? As what have been mentioned, there are 3 common design of yero to pick from. A usual concern is “what design or profile would you recommend?”. Normally, this decision will boil down to the cost of the material and then the functional aspect. Lastly, the aesthetic aspect (looks) will be considered. The rib type tends to be the cheaper and the most cost effective one among the three designs. It also looks particularly nice when combined with the color blue or brown. Obviously, this is on our personal preference. In terms of durability, the corrugated is the preferred one. However, the design is related to having a traditional or old feel. Moreover, it would tend to cost more when compared to rib types as it would have a shorter width. When talking about looks, the tile span seems to be the best looking. It is also more durable when compared to rib types. The down side is that it is the most expensive among the three. Yero are commonly sold in local hardwares or from a roofing supplier. In some cases they are even sold inside malls with the usual length of 8-feet, 10-feet and 12-feet. This is the also the same as hardware stores as materials tends to have a fixed length. 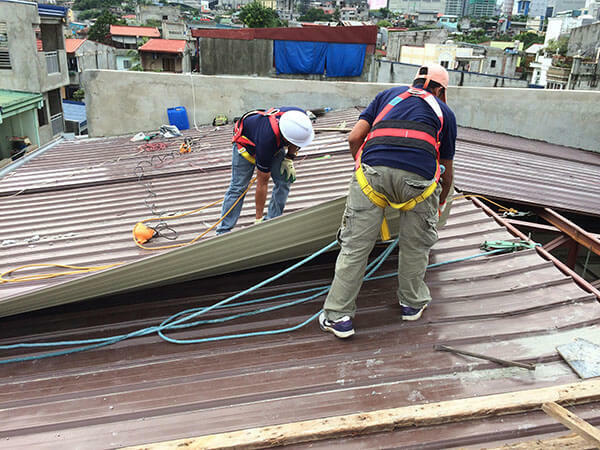 Depending on your project’s needs, we do recommend buying from a roofing supplier. However, some manufacturers usually ask 2 to 3 working days before the materials can be released. 1. Ask a roofer to gather the necessary materials your project needs. This is one of the important task before purchasing. Ask the roofing supplier for a site visit in order to identify how long and how many panels are needed. Most of the time, they don’t give charges upon a site visit or generating a quotation. 2. Avoid buying pre-cut yero. Depending on the project’s needs, you might want to stick with cut-to-size yero. 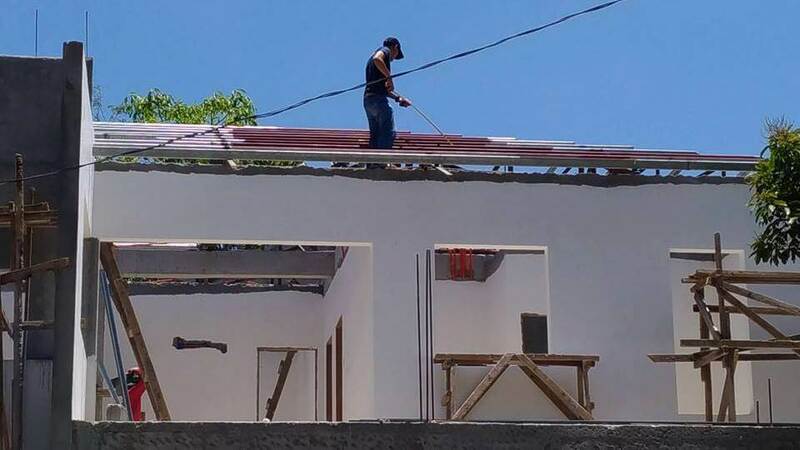 In some cases where the length is not enough to cover a designated area, the roofer will be forced to connect two panels. This will increase the work hours needed during the installation phase and the likelihood for a roof leak to occur increases. If possible, ask the supplier to deliver the materials on your site. Delivering long-span yero around the metro can be a challenging task. When dealing with long lengths (take for example 7 meters and above), it is recommended to outsource the delivery to the vendor. Depending on your needs (color, profile and thickness), ask the supplier if there are stocks available. After negotiating the price, always confirm that the necessary materials are available before any transaction occurs. Paying the supplier only having to know that the desired color is unavailable is tremendously frustrating for homeowners. Ask if the suppliers can also do the installation. Try to also inquire about the labor fee if they are able to provide the installation service. Some suppliers tend to lower down the cost of materials if the labor is outsourced to them. For every construction project, there is always a target date for completion. That is why arranging the pick-up or delivery date is an important task. Delaying the construction project due to the absence of the materials can be costly. Just like electronics, yero also has covered warranties. This commonly depicts how long the material can endure before any natural damages (e.g. rust) can occur. Normal ranges are 5 to 10 years. Just like transacting with any other businesses, always verify the roofing supplier’s identity. Ask for their business registered number, contact number, office address and email. If possible, go to their office address and talk to the staff and have them validated. For longer length of yero you may want to opt for a thicker specification. It is possible that during the installation phase, that the material can be damaged and can be rendered useless. Having a longer material slightly increases the chance of damaging it. 10. Double check the thickness. The most important tip is to double check the thickness of the metal upon delivery or pick-up. As what have been mentioned, the thickness is measured by millimeters. Moreover, the difference between a 0.4mm and a 0.5mm can not be determined through the naked eye. There are tools like the sheet metal gauge or the electronic caliper which can accurately measure the thickness of the metal. It is recommended to have the materials deliver by the supplier on your site (Refer to Tip # 3 above). The primary reason for this is that some panels can span up to 30-feet long. Delivering these types of materials requires specialized trucks and experienced drivers in order to transport it. *On our company’s side, we can deliver to large parts of Metro Manila. These include but not limited to; Quezon City, Manila, Marikina, San Juan, Makati, Pasay, Pasig and Las Pinas. Aside from these areas we also cater to the CALABARZON region. These includes Cavite, Batangas and Laguna. Another common inquiry we usually encounter is that, “How soon can I get my yero at my site?”. After the initial payment, it can take at least 3 to 10 working days until the delivery of the materials. Obviously that is on our company’s policy, It really depends on the agreement with the supplier. How Do I Purchase Yero? This question really varies depending on the vendor. Some really require a full payment before any processing can occur. There are some who allows charge-on-delivery as a mode of payment. However, there is a norm for suppliers which they ask for a downpayment first before the purchase order can be made. This is also the same when purchasing roofing materials from us. In getting the necessary roofing requirements, you can request a site visit from a supplier to identify the materials needed or submit the list of the needed roofing materials. If you are having trouble in getting the necessary materials it is at best to hire a Roofer or a Latero. Another alternative is to contact a roofing supplier and ask for a site visit. 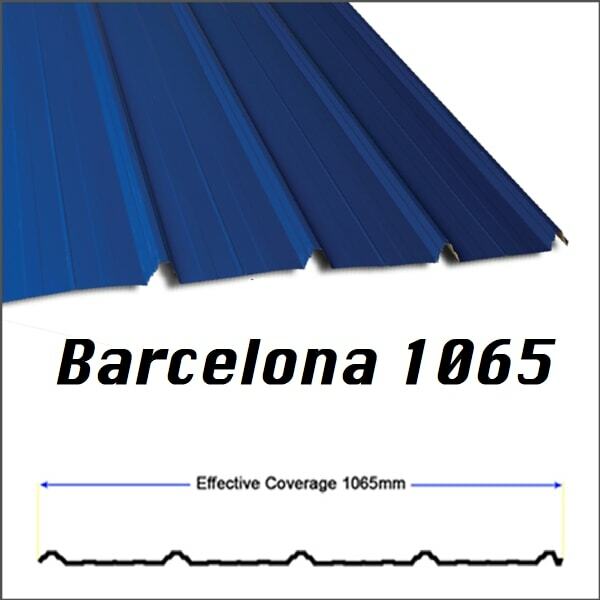 The roofing supplier generates a quotation based on the requested material. This quotation will indicate the total cost of the roofing materials as well the specifications (color and thickness) that have agreed upon by both parties. If the submitted quotation is agreed upon by the customer, a 50% downpayment must be paid before processing the order. Before transacting, always confirm the delivery schedule of your roofing materials. After the order has been processed, the items will be delivered to the site and the remaining 50% must be settled. After deciding where to get roofing panels, the next concern would probably be where to get roofing accessories or roof gutters. Luckily, roofing suppliers also provide various and even custom designed roof gutters. 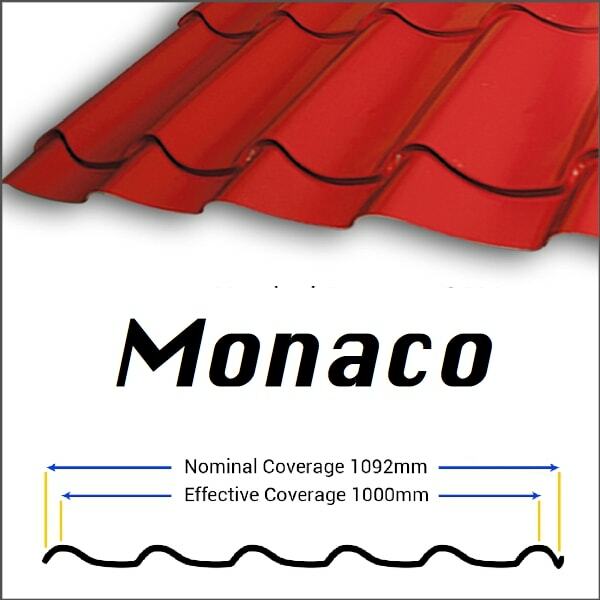 Some of the points discussed here also shares the same idea when buying roof gutters. If you want to learn more about gutters, specifically on stainless roof gutters, you can check out our dedicated blog post about it. Prices of yero tends to change over time. 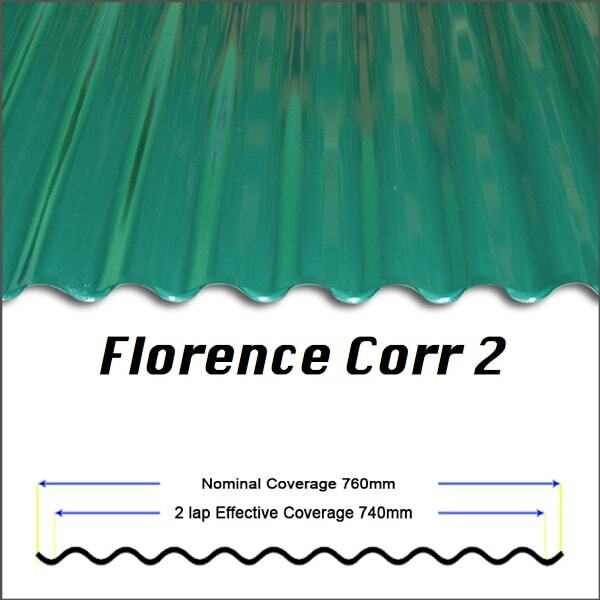 Material specifications like thickness and profiles greatly affects the cost of roofing panels. The decision with what type of design depends on the budget and the desired looks of the structure. 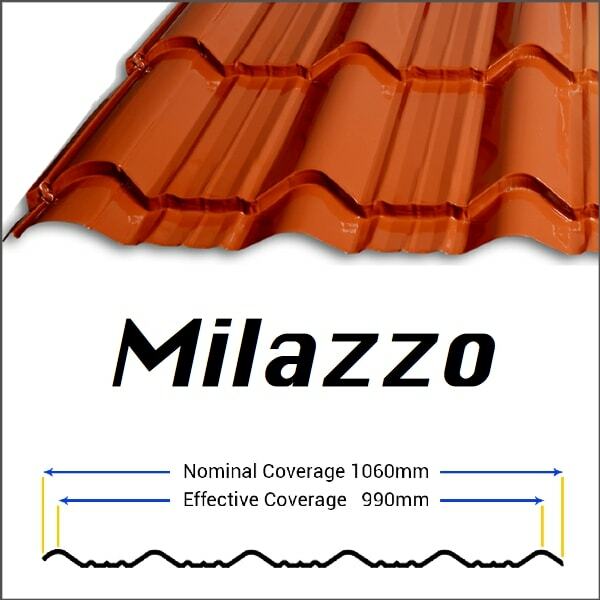 The cheapest among the profiles are the rib types. If possible, consult a roofing contractor for your next roofing project.